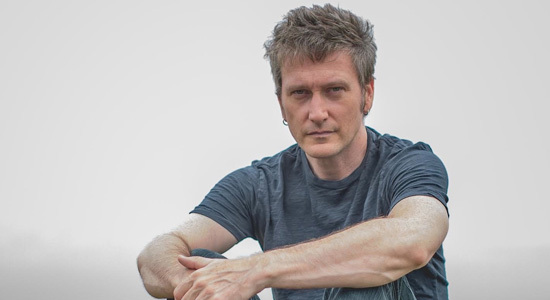 Split Single auteur Jason Narducy didn’t appear out of nowhere in 2014 with the excellent Fragmented World debut LP; he’s led bands such as Verbow, served as a sideman with the likes of Robert Pollard—and currently with Superchunk—and is a vital cog in Bob Mould’s powerhouse trio (along with Split Single drummer Jon Wurster). But it’d been nearly a decade since Narducy had written new material, so who knew he’d deliver one of that year’s best records? Perhaps more sonically cohesive, Metal Frames traffics in the same edgy power pop of its predecessor. (For those keeping track of lineup changes, Wilco’s John Stirratt replaces Spoon’s Britt Daniel on bass.) From chiming, driving opener “Glori” to celebratory closer “Goodbye World,” the entire album is consistently engaging. “Untry Love,” with echoes of Cheap Trick’s “Dream Police” synths in the background, is the clear highlight, instantly catchy and indelibly memorable through its Who-like finish. With Metal Frames, Narducy not only avoids the sophomore slump, he enters MVP territory.